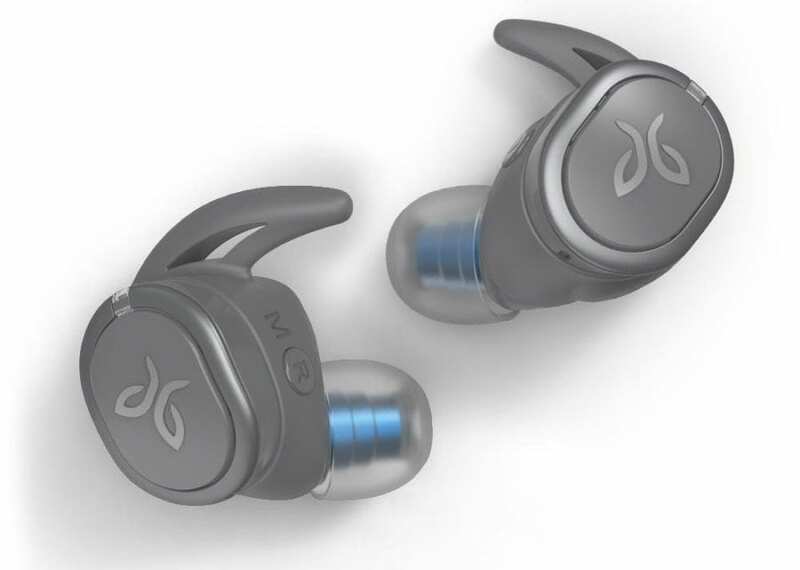 Jaybird RUN XT True Wireless Sport Headphones are the next evolution of the Jaybird RUN, designed for runners and athletes. Now totally waterproof (IPX7) with new color options, the Jaybird RUN XT combines a streamlined, ultra-comfortable fit with premium sound for reliability in extreme conditions – whether you’re pursuing your limits on a mountain trail or pushing through that last mile on a treadmill. 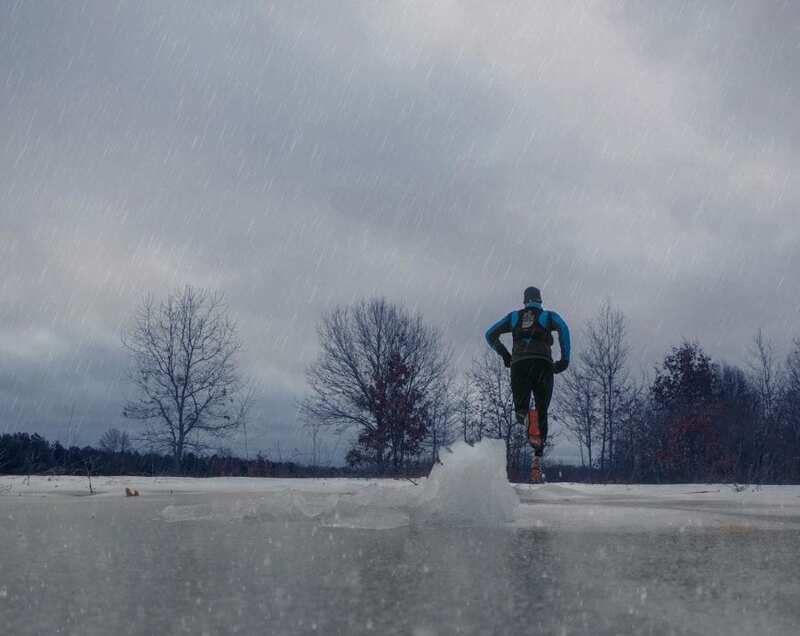 With its fully waterproof, IPX7 housing, the Jaybird RUN XT is built to last in extreme environments. 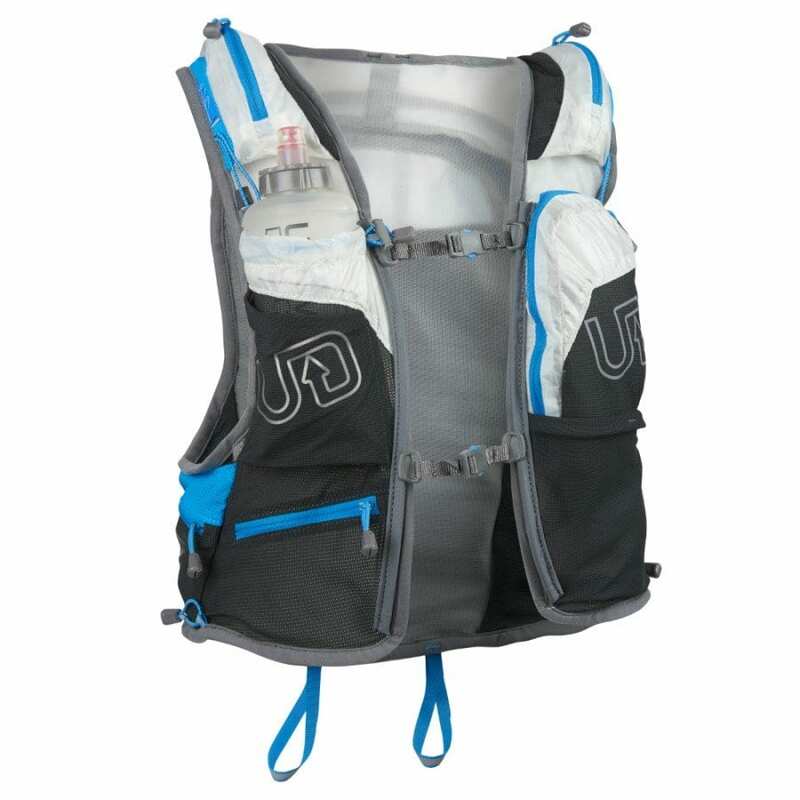 They are protected by a double hydrophobic nano coating, that is also sweatproof, so it stands up to the hardest workouts. The wireless buds provide an ultra-comfortable active fit with interchangeable silicone ear tips and fins that securely fit almost any ear. Music, calls and Siri or Google Assistant can be managed at the push of a button, and the ability to use the right bud individually means you can stay aware of your surroundings while enjoying your favorite tunes. 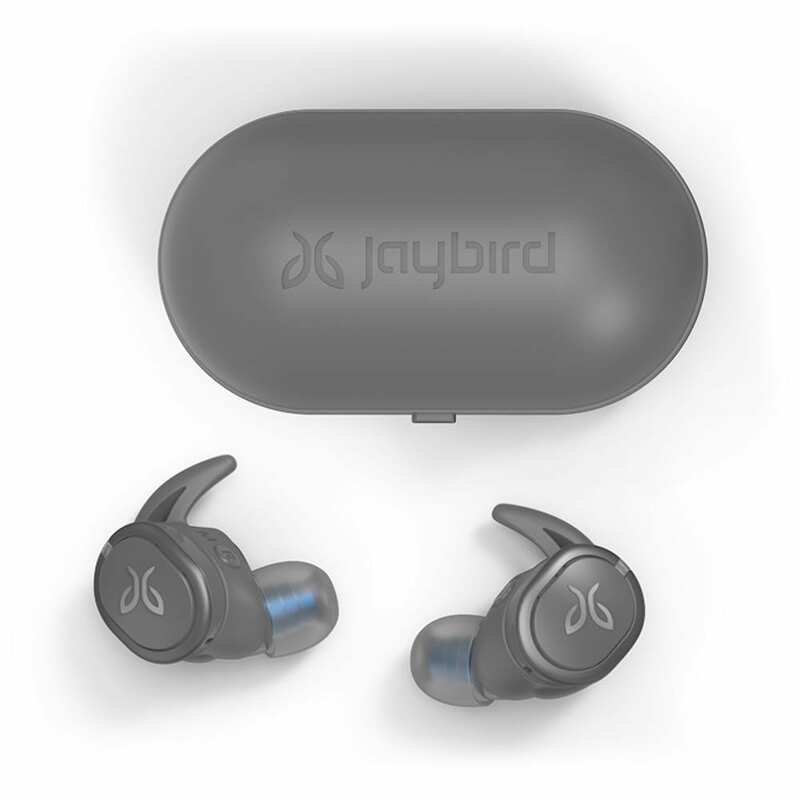 The Jaybird RUN XT’s provide right around 12 hours of playtime, with four hours in the buds and an additional eight hours in the carrying case, providing enough power for all-day outings and extended adventures. A five-minute quick charge provides a full hour of playtime, should the music stop mid voyage. Each bud fills the ears with immersive, crisp sound that delivers solid audio performance across highs, mids and lows. And with the Jaybird App, the music experience can be fully customized by adjusting the EQ – pump up the bass or crank the treble with your own settings or choose from hundreds of others shared within the Jaybird community. Spotify integration also makes it easy to listen to your playlists and discover others. The app also features a Find My Buds feature that will help you locate them in case they go missing. One-Touch voice control – Compatible with Siri and Google Assistant for easy, on-the-move music and call management. Bluetooth 4.1 interface – Enables simple wireless pairing with your Bluetooth-enabled device. Twelve hours of playtime with charging case – Internal rechargeable battery offers 4 hours of play time per charge with an additional 8 hours of charge in the case. 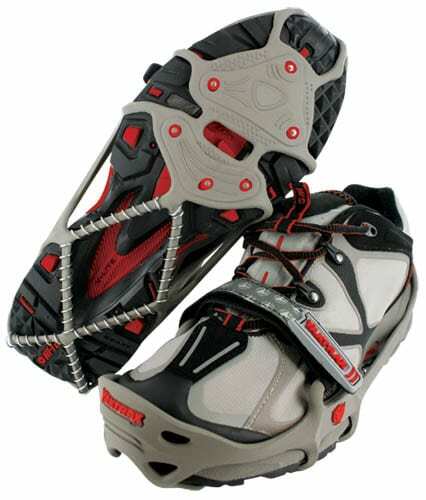 Sweat and waterproof (IPX7) design – Double hydrophobic nano-coating provides sweat- and waterproof performance. 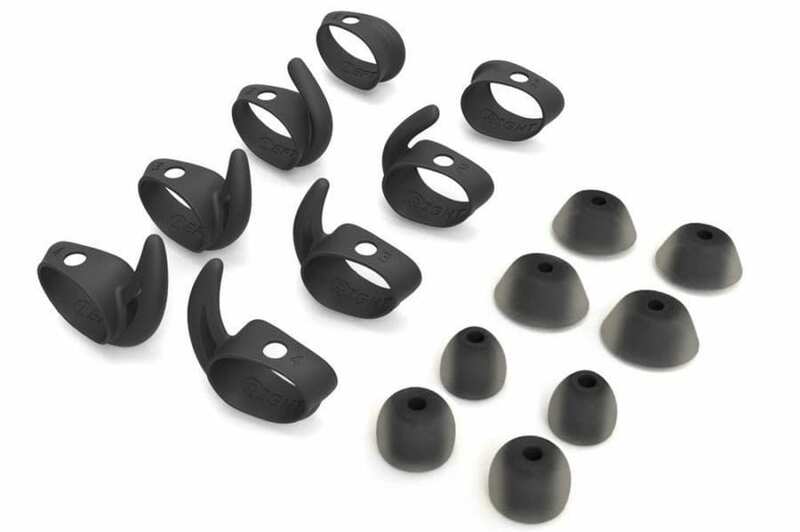 Sport fit – Interchangeable silicone tips & fins provide a comfortable, secure fit in any ear size. Fast-charge battery – Five minutes of charging provides 1 hour of play time. Music & Calls – Manage calls, control and listen to music without interrupting your run or activity. Premium sound with Custom EQ – High sound quality that’s compatible with the Jaybird App to customize sound EQ and save personal settings to the buds. 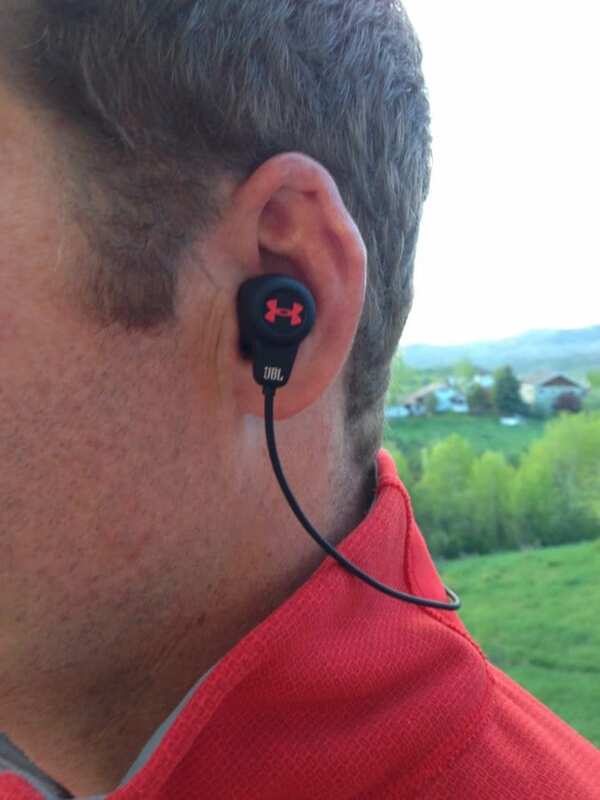 Single-bud mode – Right earbud can be used by itself in mono mode for music or calls, to allow for more situational awareness. If you own a pair of the Jaybird Runs and are wondering if you should make the upgrade, I lean towards no. The only conclusive reason to do so would be to get the improved waterproofing. 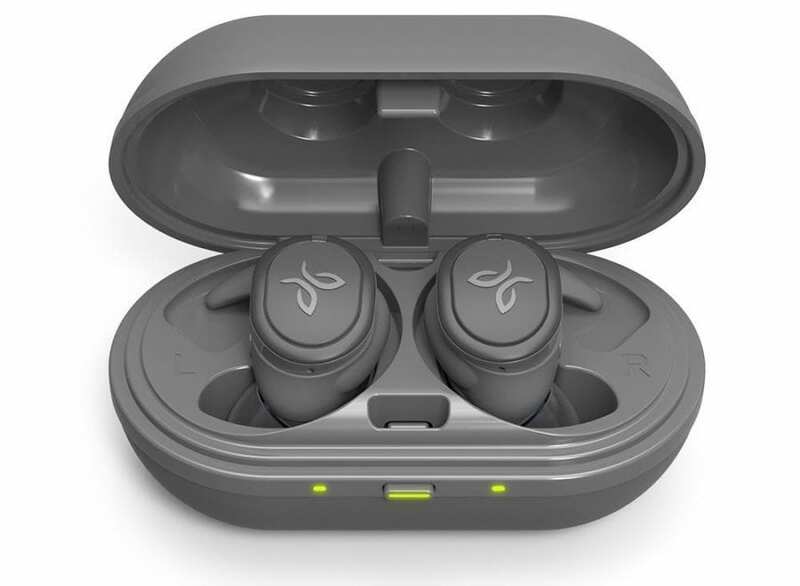 If you are looking for your first pair of waterproof wireless earbuds or looking to try a different brand then what you own, the Jaybird Run XT’s are a very admirable option to consider. From the customizable quality sound to the comfortable and secure fit, the Run XT’s will deliver immersive crisp audio and waterproof wireless listening convenience to your daily workout or run.